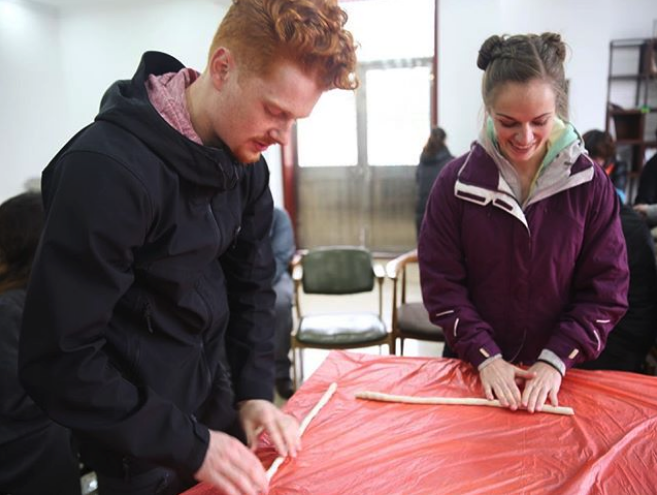 ILP isn’t just for when you’re single — we have countries all over that you can volunteer in with your spouse! We even have one country where the both of you go for the price of just one person. Score. If a one week honeymoon doesn’t seem quite long enough, think about volunteering with ILP! We have several countries that married volunteers can apply for, one of which has a serious discount. Looking for other ways to save money? (who isn't) Glance through this free guide on paying less for your semester! 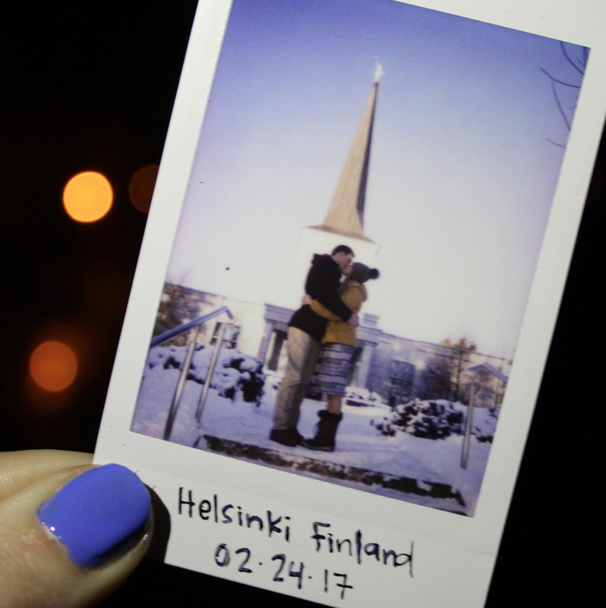 We could go on forever about why volunteering with your spouse is such a great idea (things like making amazing memories together and learning about your partner in such a new atmosphere comes to mind) but we’ll leave that for later (or you can just read about how Ivy and Joe have traveled the world together through . Let’s find out where you can go…good luck choosing between these amazing countries. If you are looking for the best deal, this is your country! 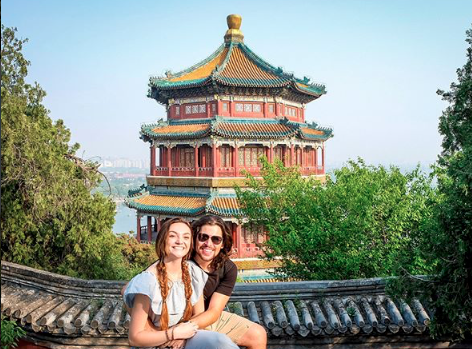 ILP is currently sending married couples to China for the price of one…that’s right, you and your spouse just pay one program fee for the whole semester! It’s a serious steal of a deal — you both get the chance to sharpen up your chopstick skills, teach beyond adorable Chinese kids, camp overnight on a World Wonder, explore mountains like this, all with our buy-one-get-one deal. This is actually where the majority of our married volunteers opt to go and that's because you can't beat that 50% off discount. The best part is you may have other couples in your group which means more couple friends. Haiti is ideal for married couples. There’s housing for couples in the orphanage complex you and your spouse would live at, which is also right where the darling children live. 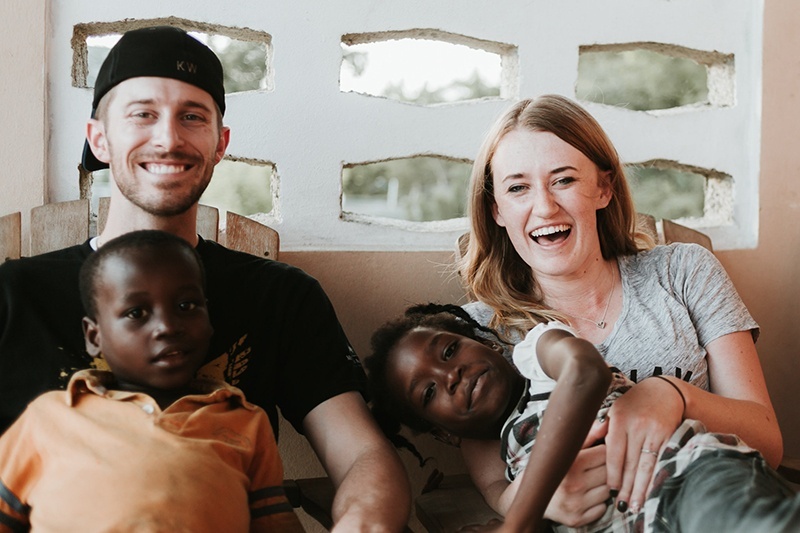 Seeing your partner serve and love these children is an experience that not many married couples get, but is one that would strengthen your marriage in sooooooo many ways. 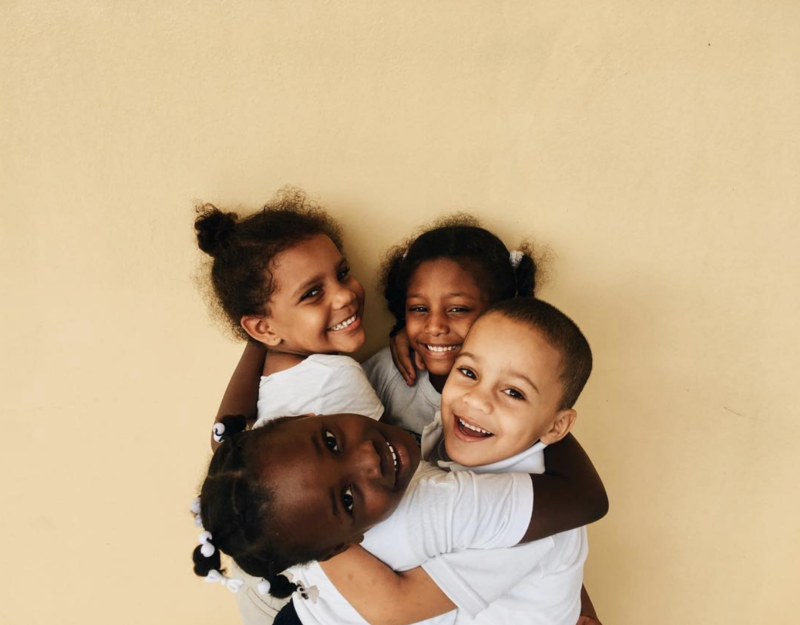 Imagine the two of you loving and helping kids like this together, soaking in the Caribbean sun while practicing your French (which just happens to be one of the most romantic languages ever). Sounds pretty perfect to me. If the island life is calling your name, you might want to check out our humanitarian program in the DR! Here we have a large group (about 30ish) of volunteers who live together in one large house. We've got a room of the house where you and your spouse can stay together (don't worry, it's private), while still enjoying the dynamic of living abroad with a group of new friends. Our favorite part of the Dominican though are those cutie kids in the neighborhood who run up to you on the street wanting some hugs and to play. Adorable. Ukraine can work for married couples but does depend on the semester. 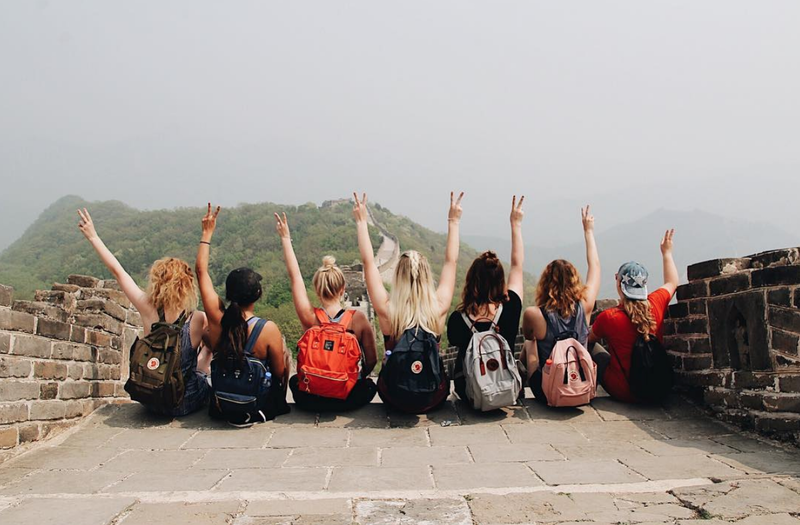 Since all volunteers live with host families in this country, it depends if ILP can coordinate with a host family who is able to accomodate host the two of you. 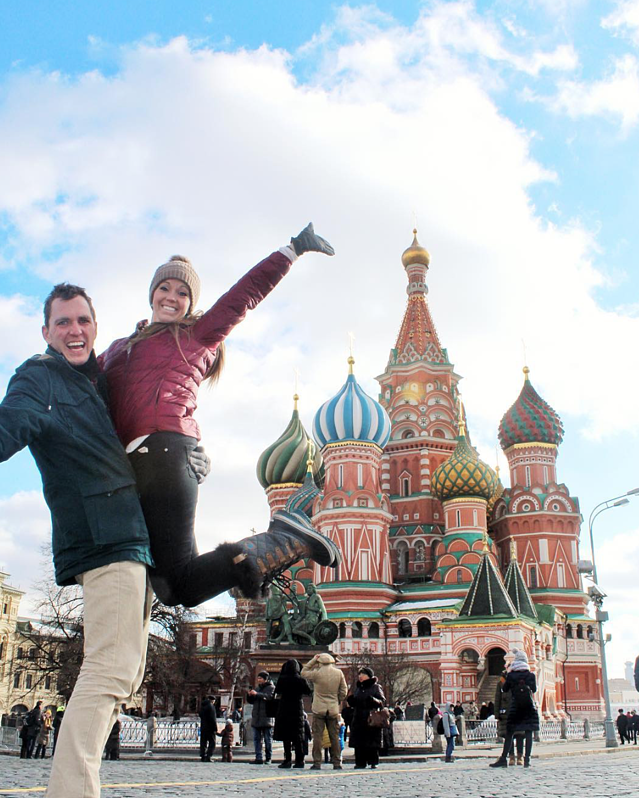 If we can, be sure you and your spouse get ready for a semester full of stunning cathedrals and Ukrainian culture! Be sure to visit the Big Mama statue, explore the depths of the metro and of course, think about where else in Europe you’d love to travel during your vacations. If you and your partner are wanting to go to Russia, apply ASAP. (You can do that right here) because ILP currently only has 1 apartment that married couples can live in. Oh, and it’s perfect by the way. You and your spouse would be living in your own little apartment, just the two of you. Cute, right? Sometimes that apartment is filled with a head teacher, so if that's the case we can look for a host family that is able to house a couple. All our ILP volunteers love exploring all the things in Russia (like the fabulous Red Square) and become old pros at using the metro — study up with these tips before you go if you’re a little nervous about finding your way in this huge and bustling city. Romania is a very unique program for ILP - here you don't serve in the classroom by teaching, but instead you serve by helping in an orphanage, or a local hospital. Volunteers also get the unique experience to volunteer in a group of apartments owned by the orphanage, where children from the orphanage live before getting ready for adoption. If helping children to grow by providing one-on-one attention and support is your thing, Romania is the humanitarian program for you guys! *Currently only available for married couples during the Summer semester. 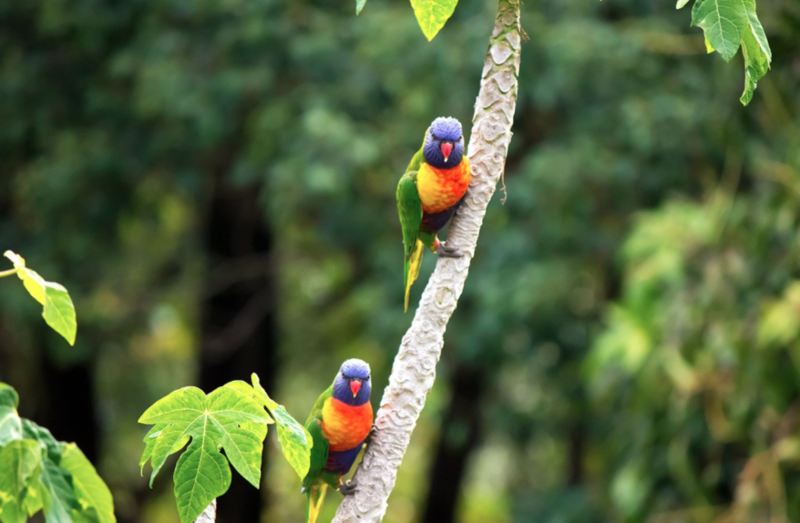 If you and your spouse are into hikes through dense jungles, adventure sthrough waterfalls, hanging out on white sand beaches and exploring all the rainforest has to offer, Costa Rica is for you. Costa Rica is one of our newest locations in Central America and we're thrilled to add it to our Humanitarian program and let married couples know that you can volunteer here. Spots are limited, so come apply, ASAP. Nicaragua is meant for the adventurous couple who are looking to go off the beaten path and have some thrilling adventures, all while making a difference. Nicaragua is the hotspot for volcanoes — you can hike 'em, kayak in the craters, camp on the slopes, peer over the rims to see boiling lava for yourself and even slide down the side. Nicaragua is also full of rainforests, miles of gorgeous coastline and high adventures, like ziplining and canyoneering. Like Costa Rica, it's a Humanitarian program with limited spots. Do you both have your passports ready? You will have a tough time trying to decide what sort of international honeymoon you and your spouse want...and if you need a little more help deciding, come talk to an ILP rep who can answer your questions and get you a little more info!